This spa break for two in Newquay is located at The Legacy Hotel Victoria which overlooks the towns stunning beaches, making it sure to be a romantic break in this relaxing setting. The Legacy Hotel Victoria is an AA 3 star hotel that strives to offer the best service ad experience for their guest, which makes it the perfect spa break for any couple to enjoy. Your one night stay in this amazing hotel will include a 30 minute mini spa treatment each, Breakfast, a bottle of house wine, a delectable fruit basket and full access to the leisure facilities. Your Spa Break for two in Newquay is in one of the best locations in the entire town, the Legacy Hotel Victoria. While sitting on the cliffs above in the beautiful hotel you will also be central to the quirky shops, restaurants and bars. 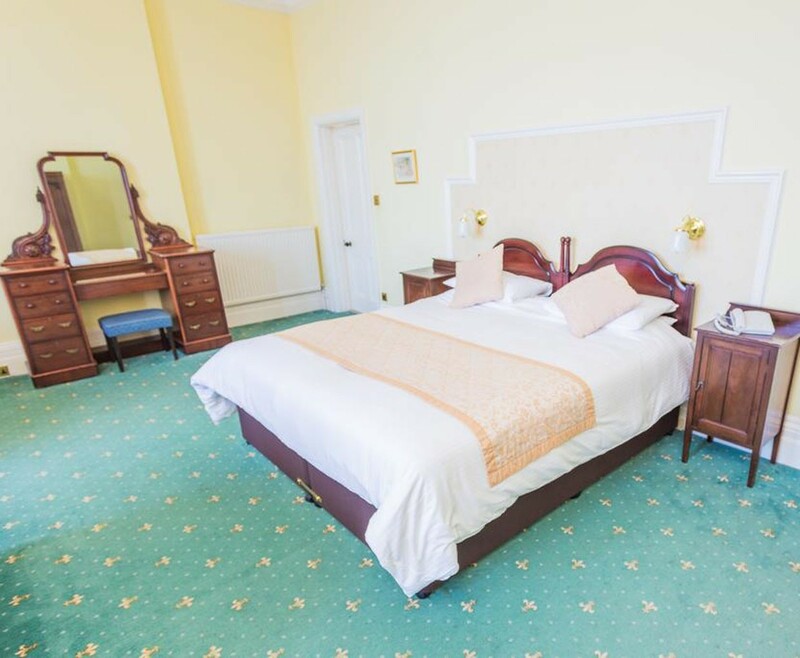 All the rooms are en suite and some have a luxurious balcony with stunning sea views. While the bedrooms are in a simplistic style with comfort at its core, you will be certain to get a good night sleep. While on your Spa Break for two in Newquay, why not take advantage of the glorious facilities available at The Legacy Hotel Victoria. 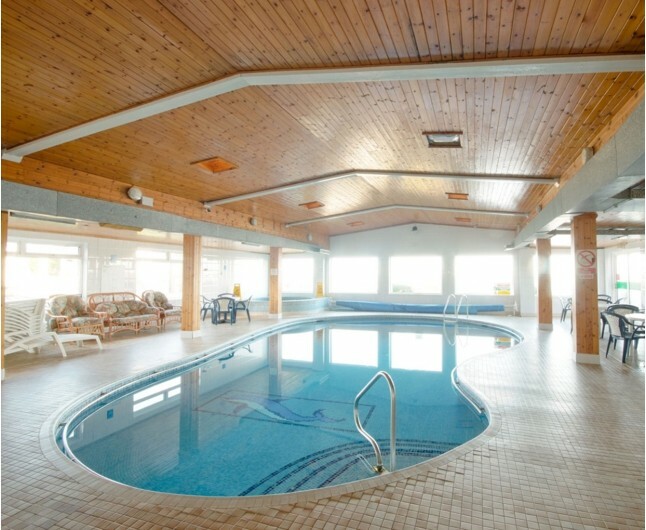 The leisure facilities include a sea view indoor pool, spa bath, sauna, steam room and small gym. With two restaurants also on site you may not need to leave the hotel but for the beaches below. With so much to do in this coastal town and hotel staff who are more than happy to help, you can only relax and enjoy this Spa Break for two in Newquay. A romantic stay in a twin or double room that is simplistic in design but first class in comfort to create the perfect atmosphere for a romantic break. 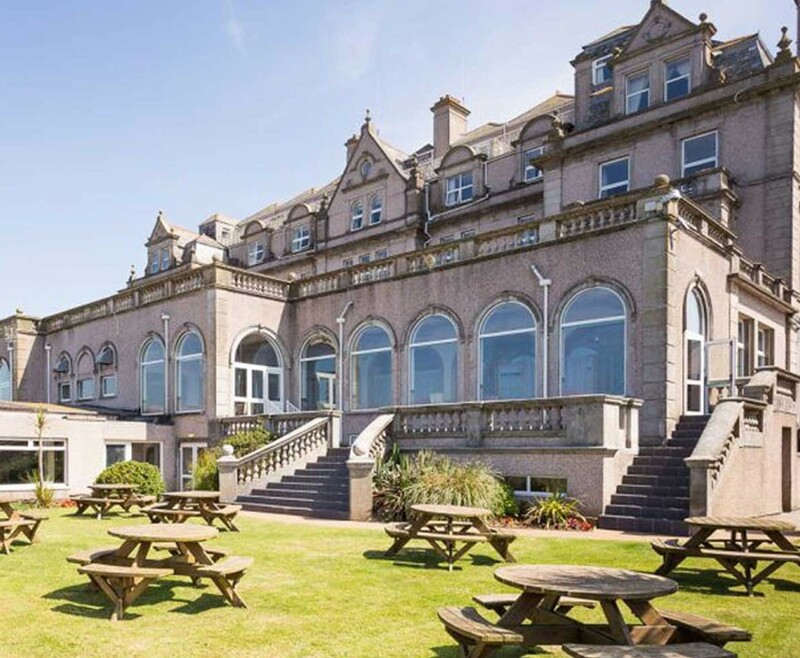 Housed in a grand Victorian building, this elegant hotel sits behind the South West Coast Path and overlooks Tolcarne Beach, from which it is a 3-minute walk. 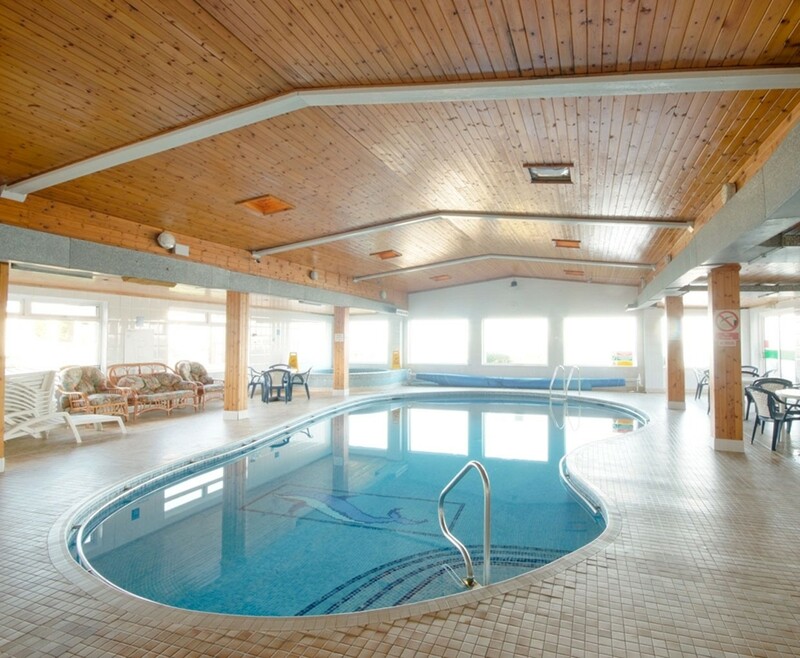 The Spa Break for Two in Newquay is based on two people sharing a double or twin bedroom for one night. This experience is valid for 12 months from date of purchase. Breakfast for two people is included on the morning following your one night stay.